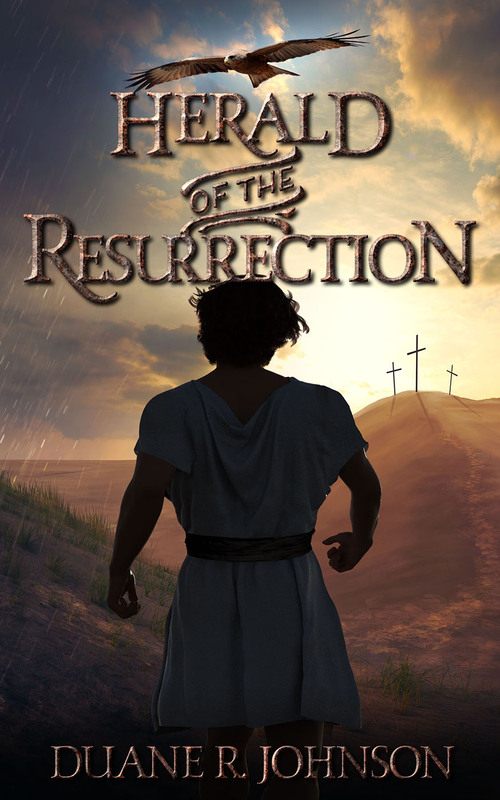 "Herald of the Resurrection" is now available in paperback. The book can be purchased at Amazon ($10.49) or you can simply order directly from me for $10.49 by ordering here. Please use "Herald order" in the "Subject" box, and include your name and shipping address in the e-mail. For three years, veteran Temple runner Malak ben Ikkar has been a secret follower of Jesus. While faithfully delivering messages for the religious leaders in Jerusalem and keeping them abreast of (most of) Jesus’s activities, he has done the same among Jesus’s followers and has warned Jesus whenever the religious authorities try to arrest him. The day after the crucifixion, Malak’s thoughts turn toward marriage and raising a family. Then, on resurrection morning, he learns he has one last message to deliver. 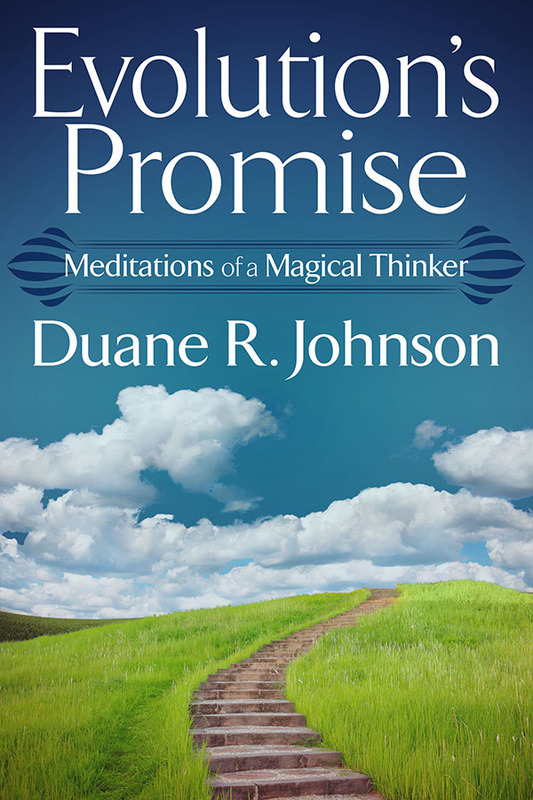 "Evolution's Promise: Meditations of a Magical Thinker" is now available in paperback. 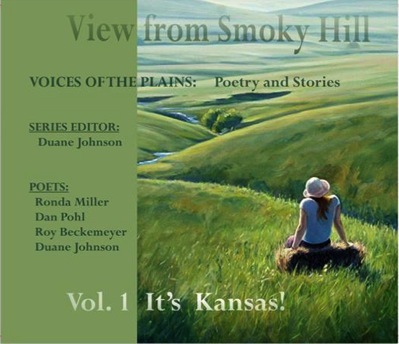 Click on the button above to receive this first volume in the "View from Smoky Hill" series, which features four Kansas poets: Roy Beckemeyer, Wichita; Duane Johnson, Topeka; Ronda Miller, Lawrence; and Dan Pohl, Moundridge.